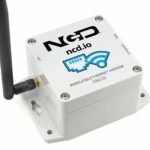 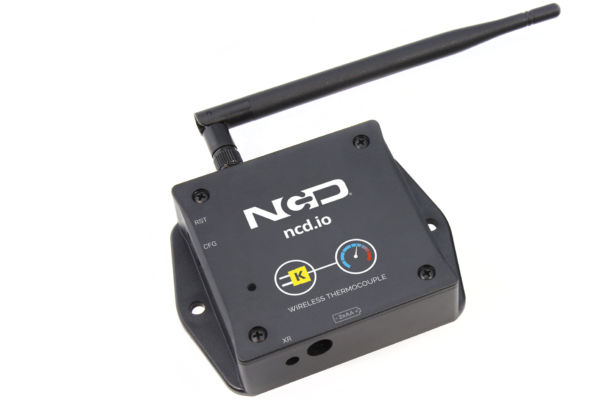 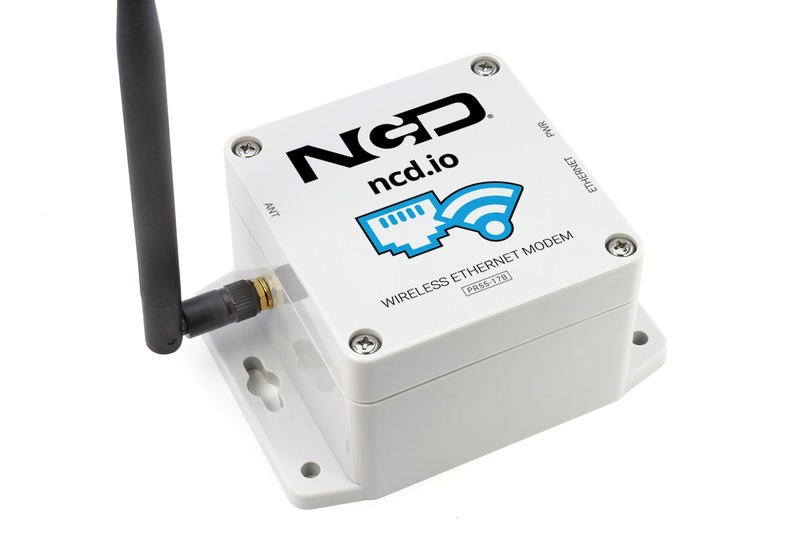 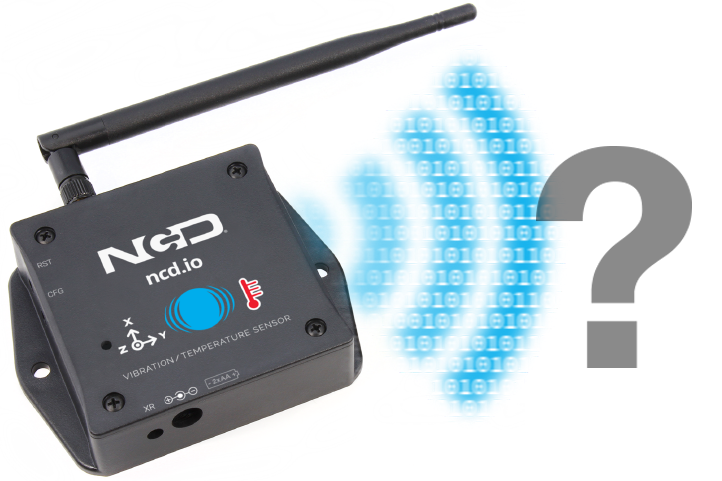 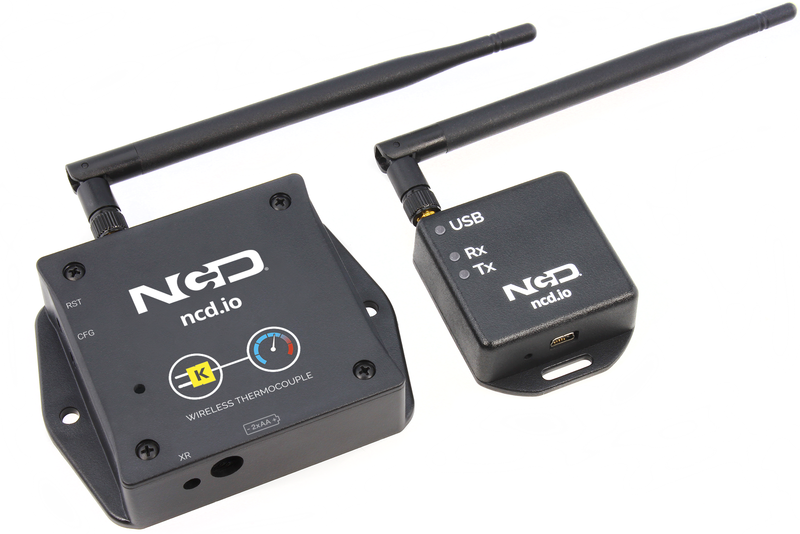 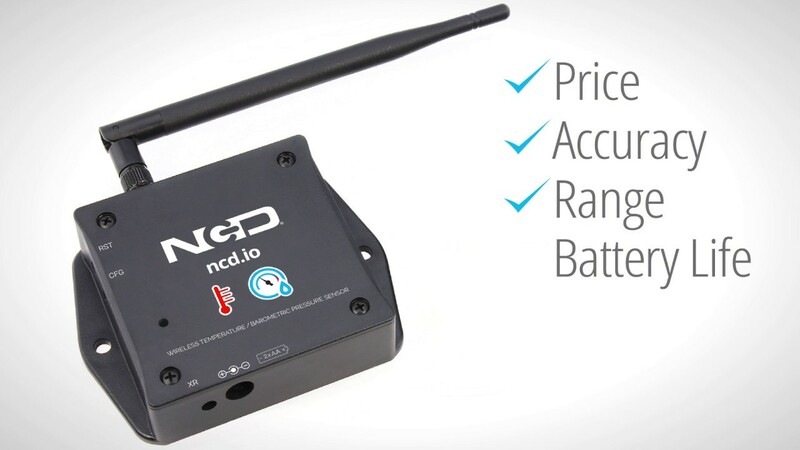 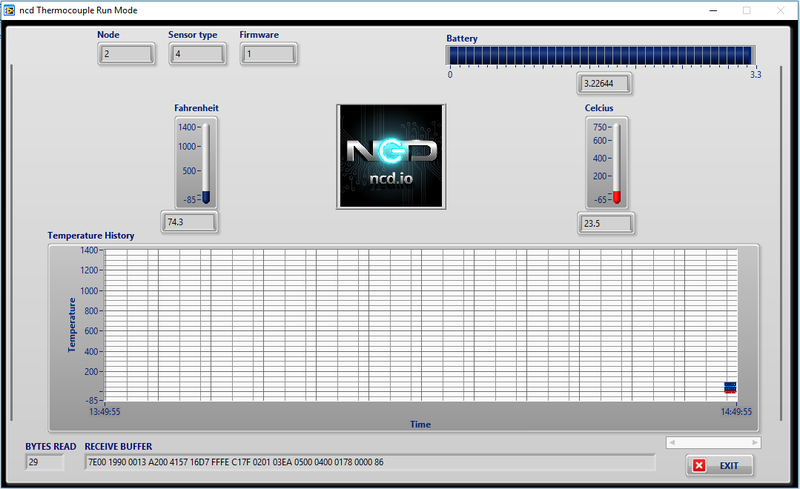 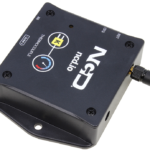 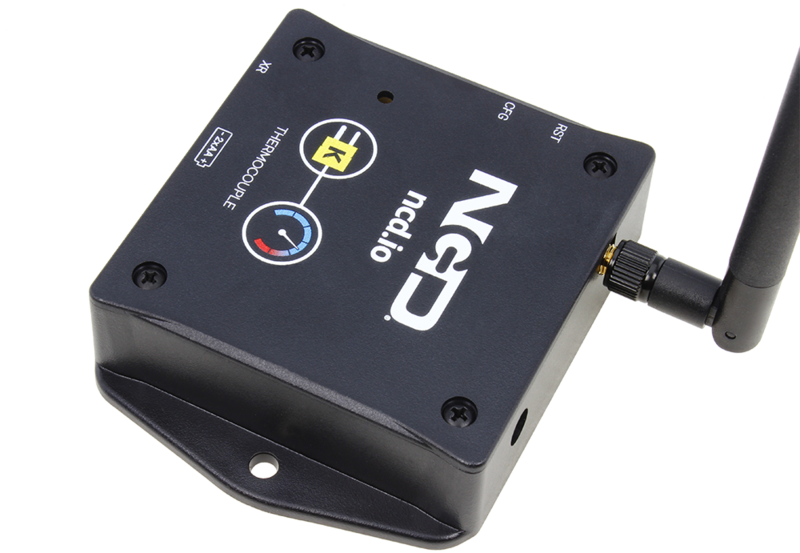 NCD industrial IoT long range wireless thermocouple sensors are capable of measuring extreme high and low temperatures. 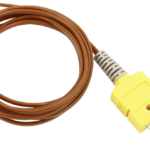 This wireless thermocouple includes one 5SRTC-TT-K-24-36 K-Type thermocouple probe from Omega.com with a 1m, 24 AWG connection cable, rated for temperature measurement applications up to 260°C (500°F) with an accuracy of ±2.2°C. 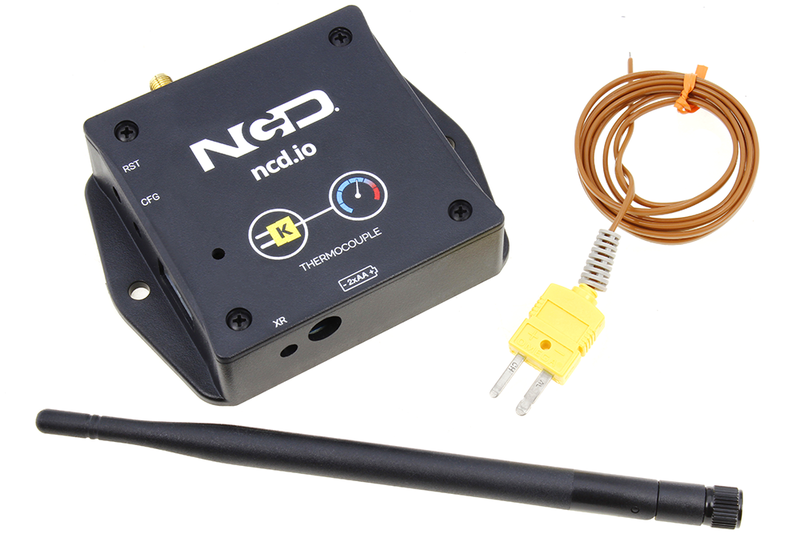 This wireless thermocouple device comes with K-Type connector, which can be used to connect higher temperature range thermocouple if needed. 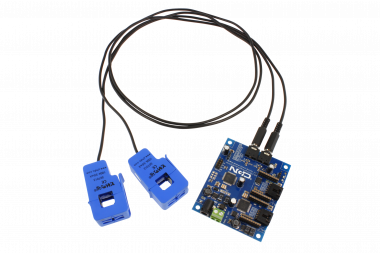 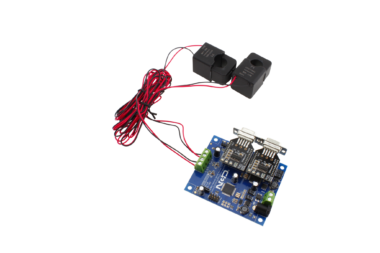 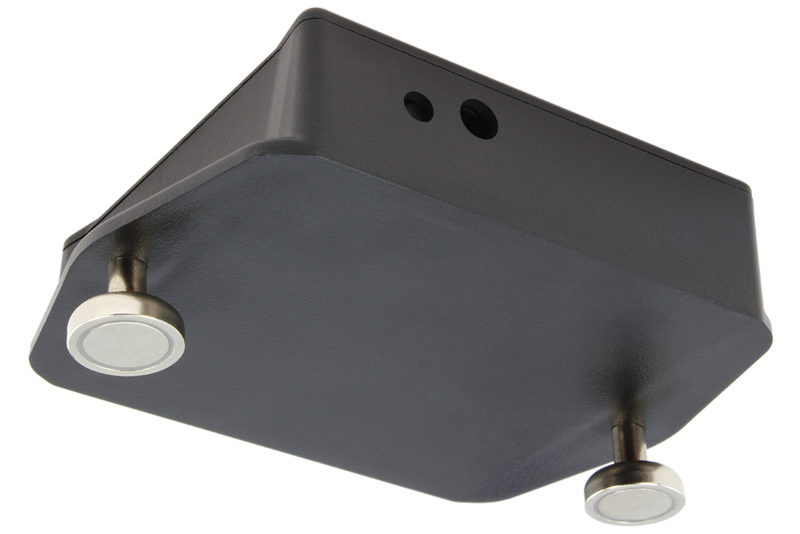 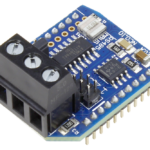 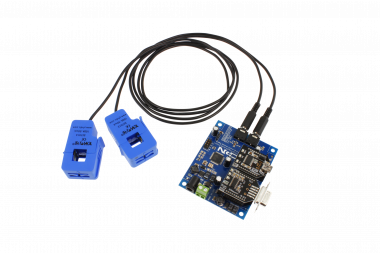 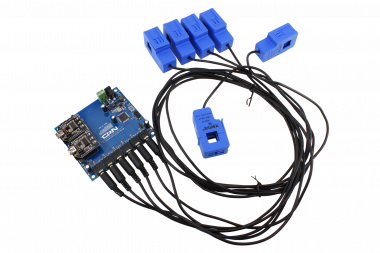 This sensor has in built hot and cold junction to provide highly accurate reading. 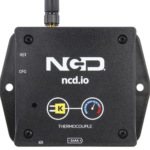 This wireless IoT thermocouple product is an ideal product for high temperature measurements, industrial boiler temperature measurements, liquid temperature measurement, and temperature monitoring of food storage units. 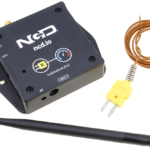 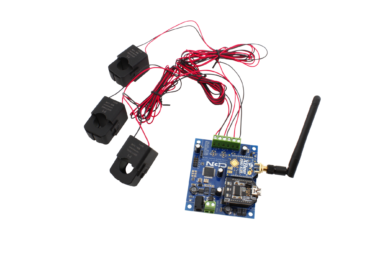 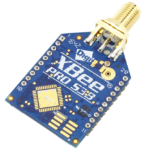 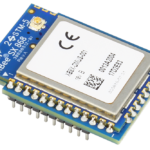 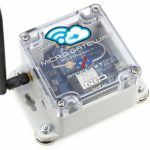 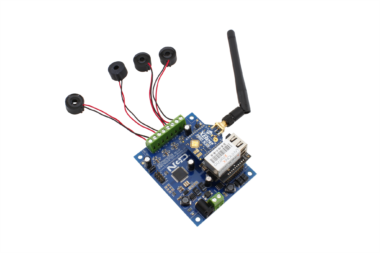 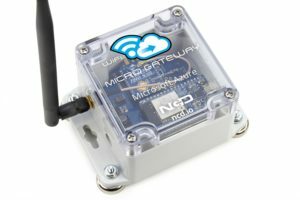 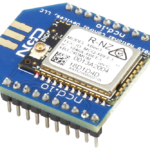 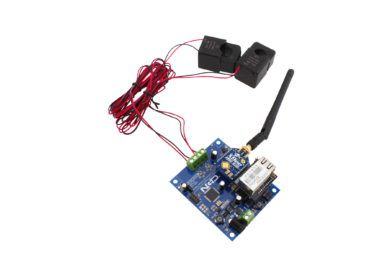 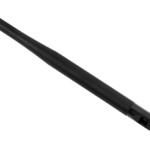 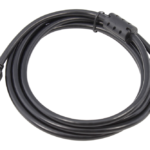 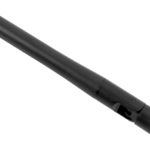 This IoT Long range wireless thermocouple sensor product is designed to consume extremely low power and send data at extremely long distances of up to 2 miles line-of-light or up to 28 miles using high gain antennas. 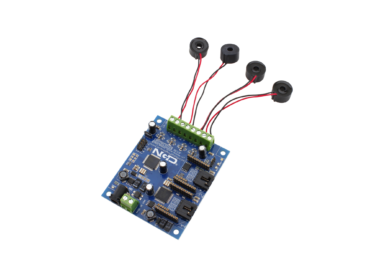 Powered by just 2 AA batteries with a operational lifetime of 500,000 wireless transmissions, you can expect to achieve up to 10 years of battery life depending on environmental conditions and the transmission interval you choose. 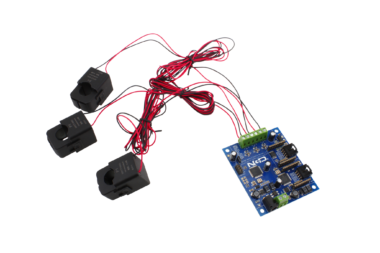 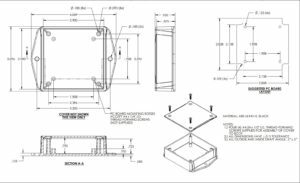 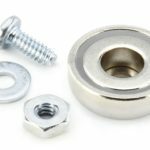 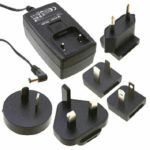 Optionally, this sensor may be externally powered. 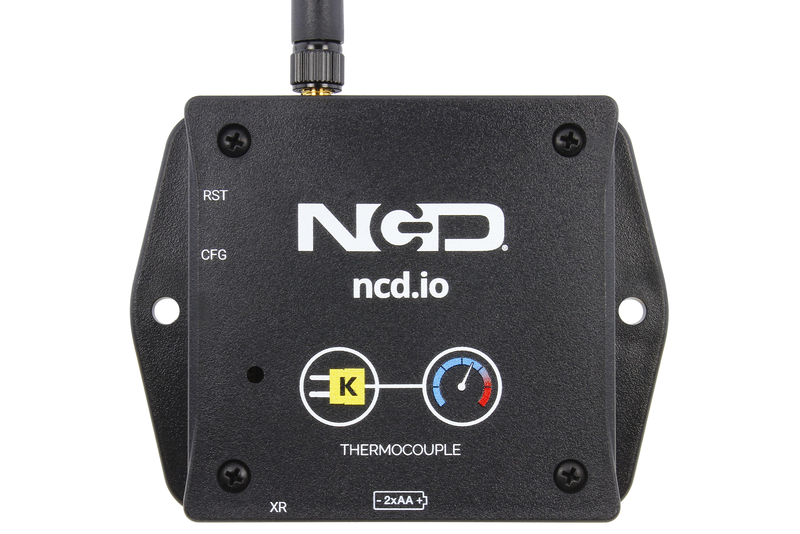 Monitor and Graph temperature data using our LabVIEW® software and our long range wireless thermocouple sensor. 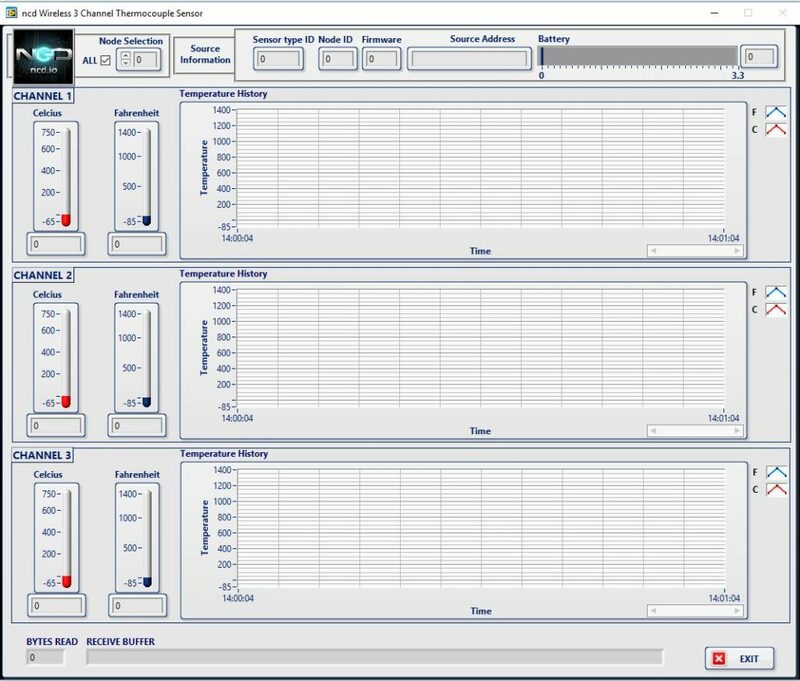 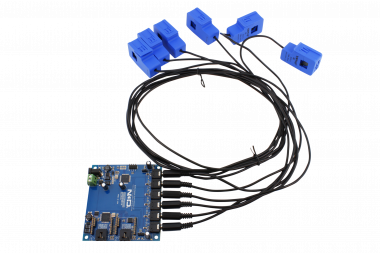 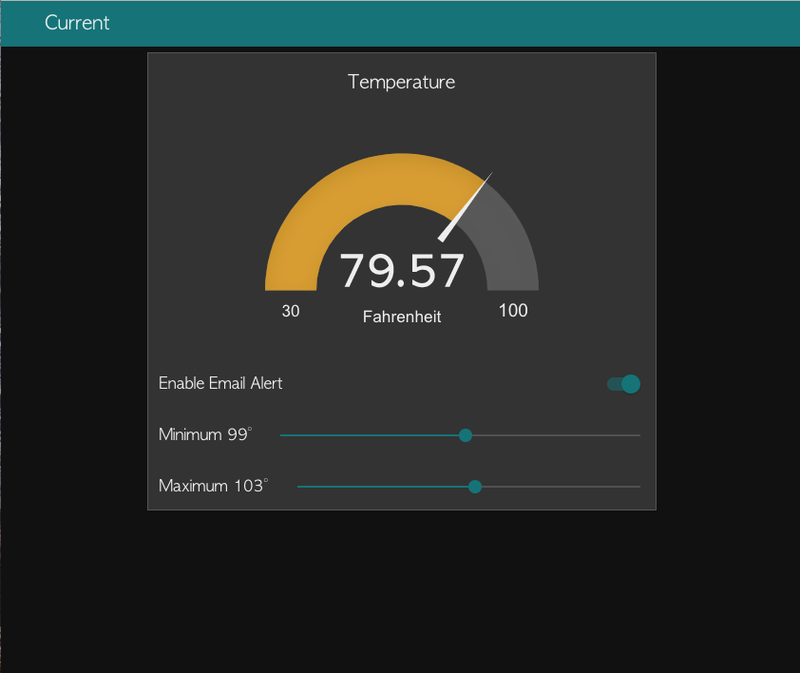 Our LabVIEW® software makes it easy configure our wireless thermocouple sensor and monitor the battery level and temperature characteristics. 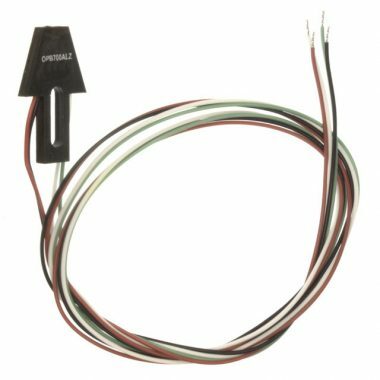 A Thermocouple is included with this device.